5 Bedroom Detached House For Sale in Harpenden for Guide Price £1,995,000. This attractive period residence has generously proportioned accommodation arranged over two floors and affords tremendous scope for further enlargement and remodelling subject to the necessary consents. 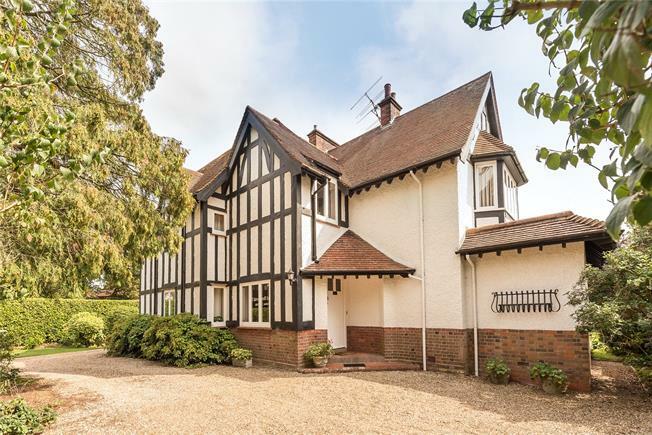 The property also occupies a south facing corner plot in Harpenden's most sought after and prestigious residential address. Park Avenue south is located within the much favoured 'Avenues' area of central Harpenden affording easy access to the High Street and station.